A doorway in the Old Town wall opens to the gorgeous garden terrace of this party hub, also a cavernous two-floor indoor club. 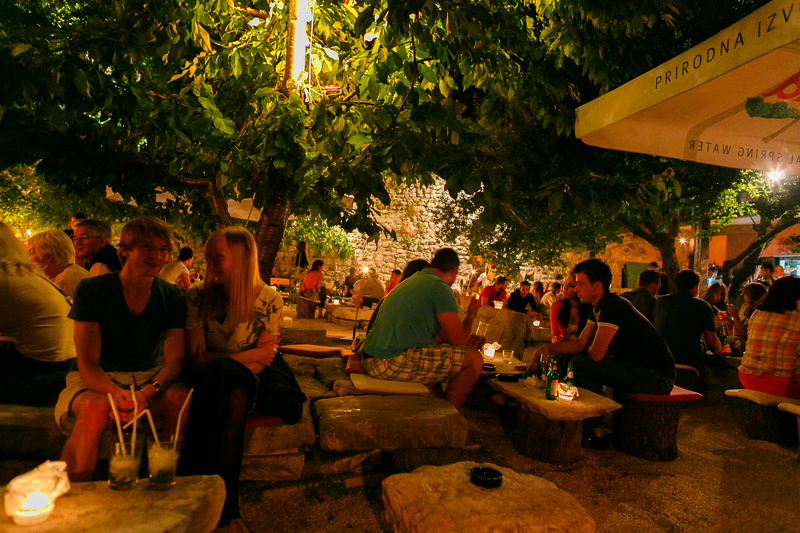 It is often the liveliest bar in Krk, with drinkers packing in from early in the evening. The garden has a great bar, which serves cocktails until 2am but go inside for DJs from Italy and Croatia, live music and later drinking. Editor's note: Disco Bar Jungle is closed with no immediate plans to reopen. A summer disco in the heart of Krk Old Town pumps out mainstream pop and disco hits for lighthearted holidaymakers. Guest DJs from around Europe break up the regular beat. The crowd is predominantly young but because there are few other places around, there is a little more age range than in most Croatian clubs. Open at sporadic weekends in winter. An 80-year-old family business that has morphed into one of the Kvarner Gulf’s best-known gastronomic destinations, the smart, stylish Rivica is one of those places that strikes an almost perfect balance between local cuisine and modern European fine-dining expectations. The menu is obviously Mediterranean-seafood based, with plenty of favourites from the local recipe books (shrimp and courgette risotto), Kvarner classics such as škampi buzara (scampi in wine sauce), and the odd fusion recipe (a tuna starter with wasabi and soy sauce). If you just want expertly grilled fresh white fish, then Rivica is one of the best places to dig in. Of the decent restaurants on Krk town harbour, this is the more spacious, with 120 seats, 90 on the terrace. It also has the more attentive waiters. Along with recommended seafood – catch of the day and the platter for two in particular – the Konobar Corsaro offers šurlice with goulash, and a rather delicious steak with truffles. 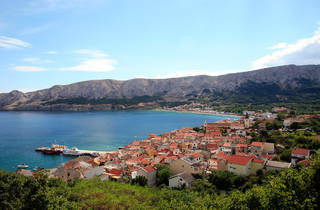 This family-run three-star offers 20 rooms within easy reach of Krk town but closer to pretty Punat. Overlooking the marina, the Kanajt was a 16th-century summer retreat for local bishops, and calm still reigns. The warm welcome (and warm bathrooms) engender repeat custom. 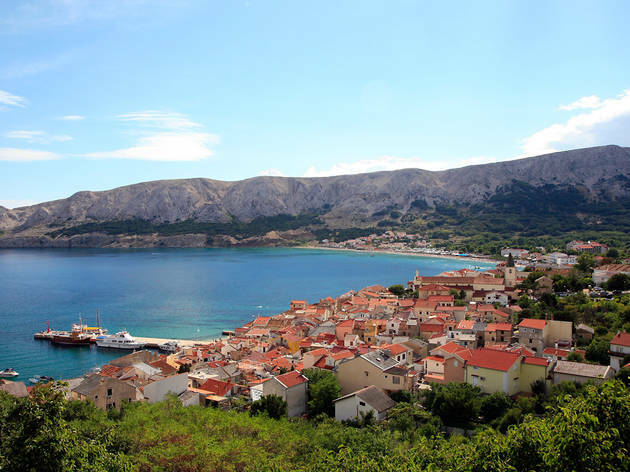 The big terrace by the bustling harbour is not the only asset here – Franica offers some of the better food on tourist-swamped Baška. The seafood menu includes two types of fish platter for two, plus scallops, tuna steak and mackerel. They also focus on old-style recipes from Kvarner and Istria. Local delights, concocted with seasonal ingredients, include a hearty goulash with potatoes Krk-style, and a roasted octopus so rich and filling that, were it not for the taste, you would swear it was beef. 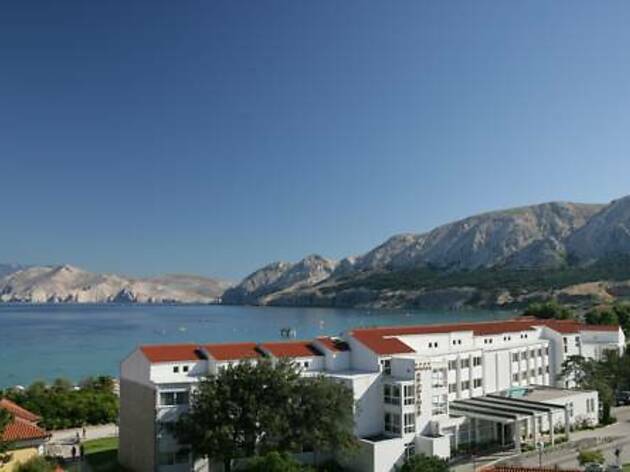 Hotel Corinthia Baska is located in Baška, offering a breakfast buffet, a selection of air-conditioned restaurants and a spa area. It is in the immediate vicinity of the sea on the island of Krk.One of the on-site restaurants is the Bistro Funtana, which is located on the hotel ground floor and has a big beautiful terrace. A wide assortment of different Mediterranean and other delicacies are served there. 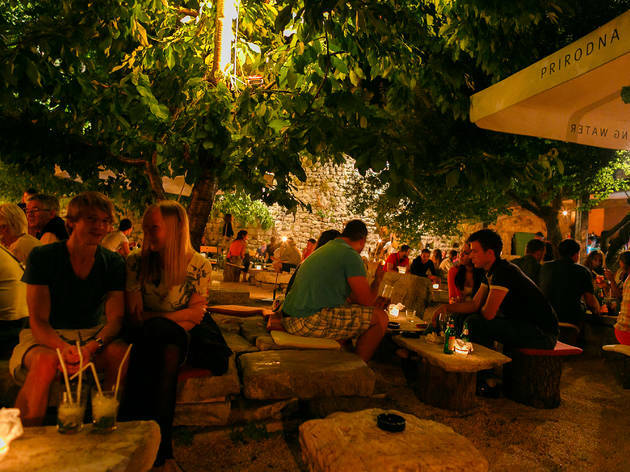 On the terrace of the bistro guests can enjoy music, dancing and a rich animation programme.Baska represents a cultural centre with the oldest monument of Croatian culture with a long-lasting touristic tradition. 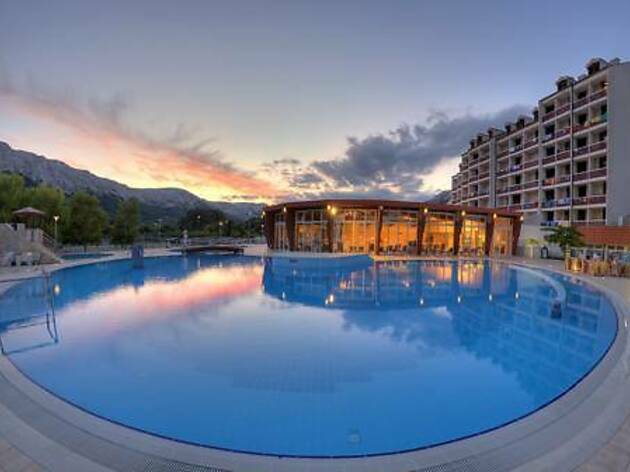 Rijeka airport is 50 km from the Corinthia.Guests who book half board services benefit from a buffet breakfast and buffet dinner with unlimited consumption of drinks from buffet drink station during these meals, including beer, wine, juice, water. Full board service above all this includes a buffet lunch as well. 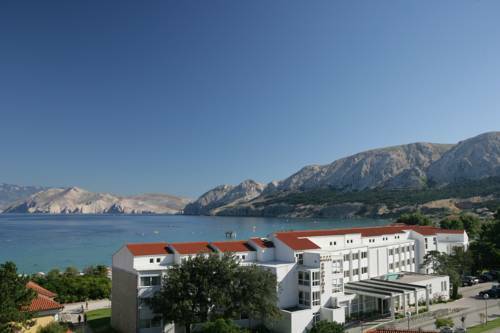 Only a romantic promenade divides the Hotel Zvonimir from the splendid Baska’s beach – one of the most beautiful beaches of the Mediterranean. From the balcony of your room you will sink into the purple dusks and the murmur of the waves will wish you a good morning.The 70 rooms and the 15 hotel apartments are top-notch furnished and decorated with the sea, sun and sand tints and with the motives of old Croatian Glagolitic alphabet.Every day you can enjoy the delicacies prepared by Zvonimir's professional staff in the beautiful ambient of restaurant Jelena from which you have a view on the promenade and on the sea.Swimming pools and a wellness centre are featured in the Hoteli Baska complex. 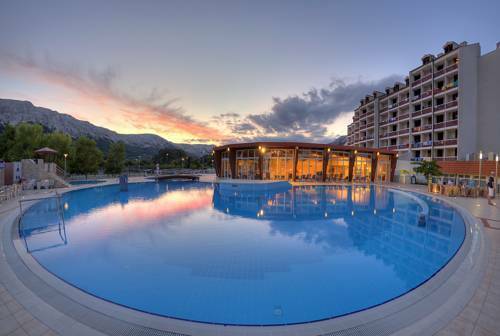 Located 700 metres from Malinska Bus Station and 800 metres from Malin Beach, Herceg Josip offers accommodation in Malinska. The unit is 1.3 km from Haludovo Beach.The unit is fitted with a kitchen.Rova Beach is 1.4 km from Herceg Josip, while Riu Beach is 1.5 km from the property. Rijeka Airport is 12 km away. 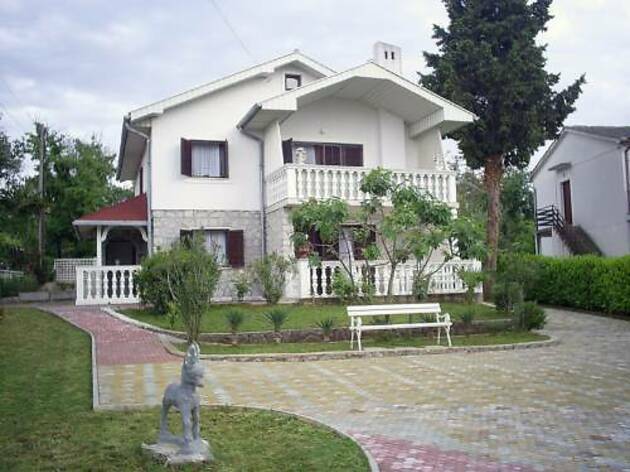 Located 200 metres from St. Marc Church, Bebek Gorica offers accommodation in Baška. 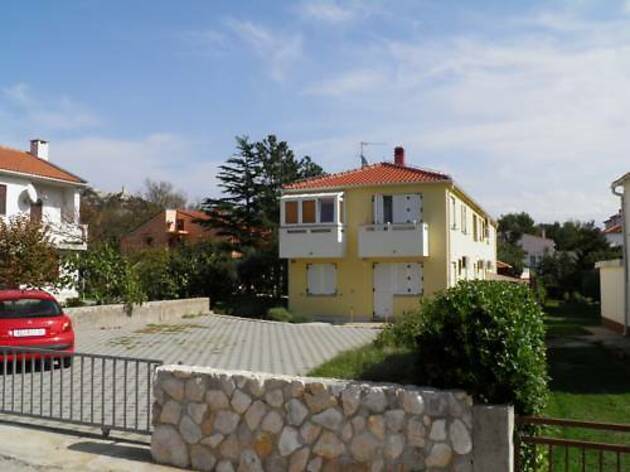 The apartment is 400 metres from Vela Beach in Baška.The air-conditioned unit is equipped with a kitchen.Baška Bus Station is 400 metres from Bebek Gorica, while Baška Riva Promenade is 600 metres from the property. Rijeka Airport is 31 km away.